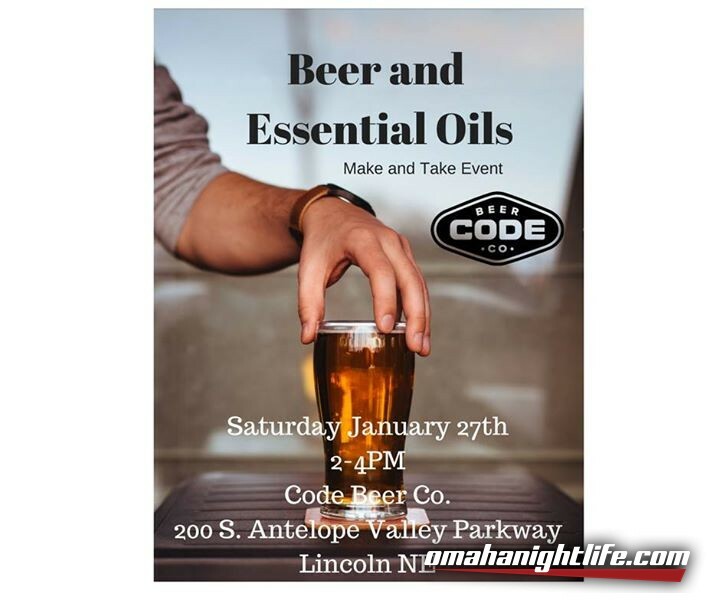 Beer and Essential Oil Make N Take Event! 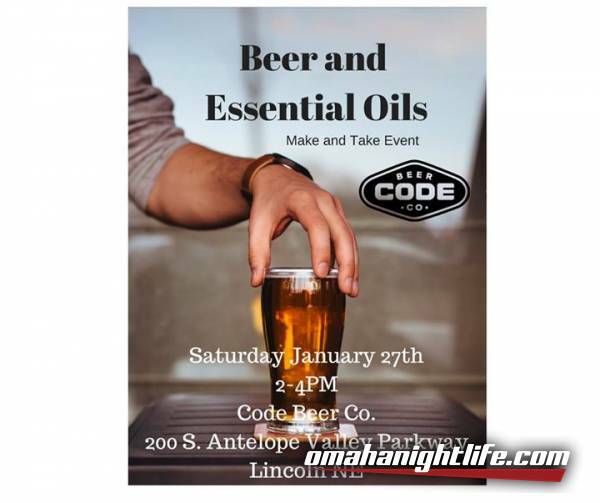 Beer and Essential Oil Make'n'Take Event! Come and join us for a relaxed, no-pressure, informational class on how to use Young Living Essential Oils. During this class, you will make three oil blends to take home: an allergy trio, a sleep and relaxation blend, and a stress free blend. You will also enjoy a refreshing pint of beer! All organic and chemical-free with healing properties. 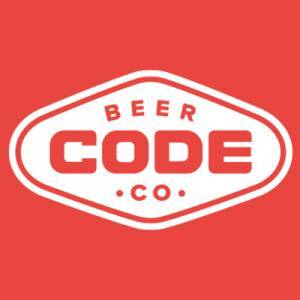 Please RSVP Michelle@codebeer.com or eajohnson@live.com. $10 at the door will get you a pint of beer, the class, and oils to take home!